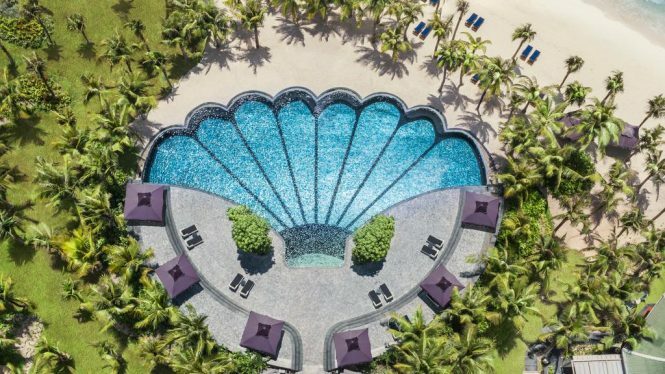 The JW Marriott has all the amenities one would expect from a resort of its caliber, as well as direct access to what is arguably Phu Quoc’s finest stretch of beach. Dive into a shell-shaped pool. 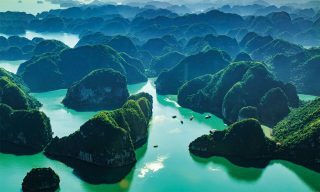 The first property of its class on Vietnam’s emerging paradise island is exceptional for a few reasons, but most of all because it demonstrates that luxury can be about more than standards or excess—it can also tell a story. 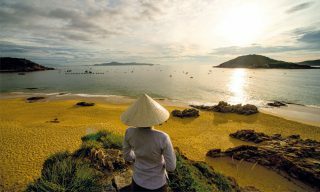 The JW Marriott has all the amenities one would expect from a resort of its caliber, as well as direct access to what is arguably Phu Quoc’s finest stretch of beach. But what really impresses is the way designer Bill Bensley’s distinctive vision, which imagines it as the former campus of a long-lost university with a focus on the evolutionary sciences, is brought to life. 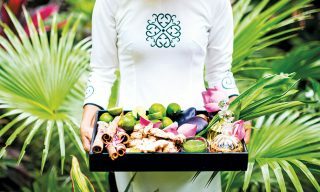 Every facility and design element, from the lavish, fungus-themed fantasy land of the Chantarelle Spa, to the biological illustrations decorating the beautifully appointed rooms, right down to the beakers used as glasses in airy beachside bar Mixology, is another facet of a meticulously constructed narrative. The attention to quality and detail prevents the fable from feeling too contrived, and creates an accommodation experience like no other. 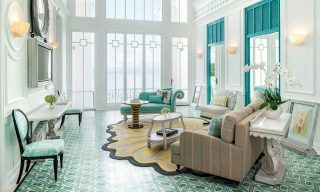 This article originally appeared in the October/November 2017 print issue of DestinAsian magazine (“The Luxe List 2017: JW Marriott Phu Quoc Emerald Bay Resort & Spa”).